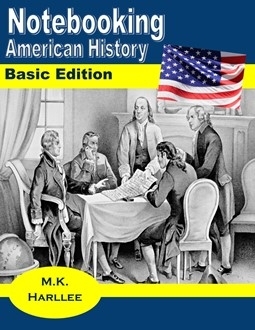 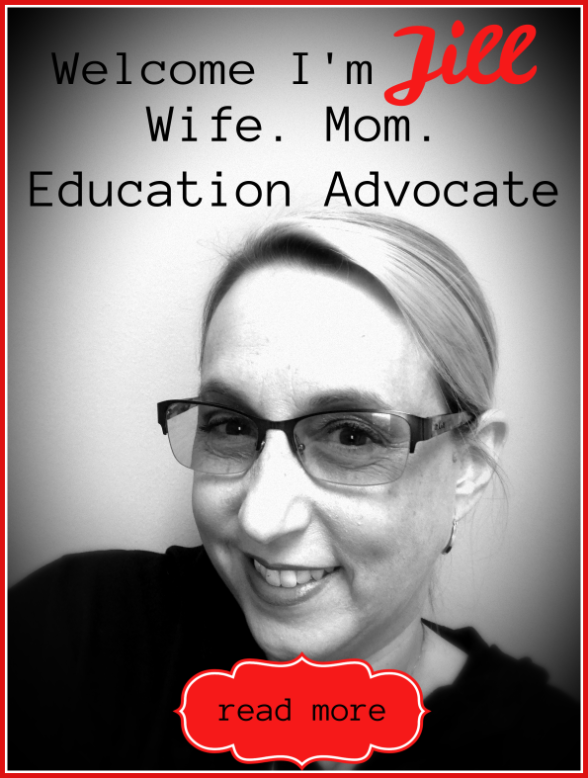 FREE American History Notebook Pages! 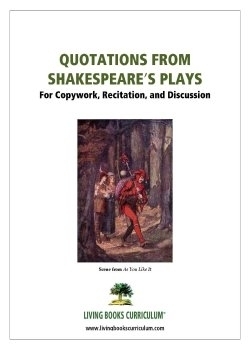 FREE Copywork: Quotations from Shakespeare’s Plays! 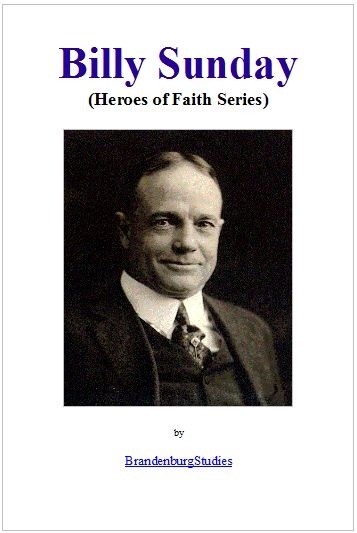 FREE Billy Sunday Unit Study!